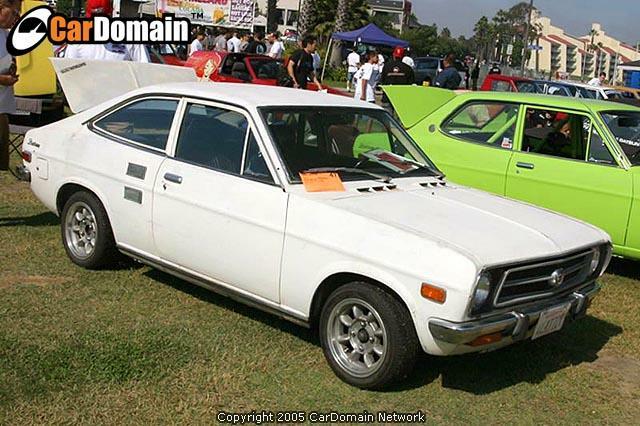 This page has been accessed 1,940 times. 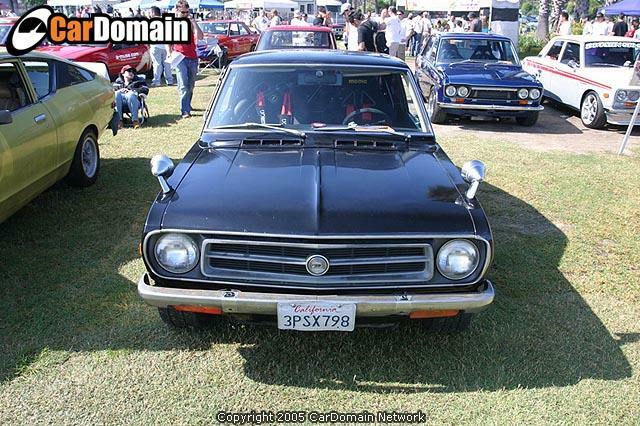 This page was last modified 22:38, 6 January 2019. 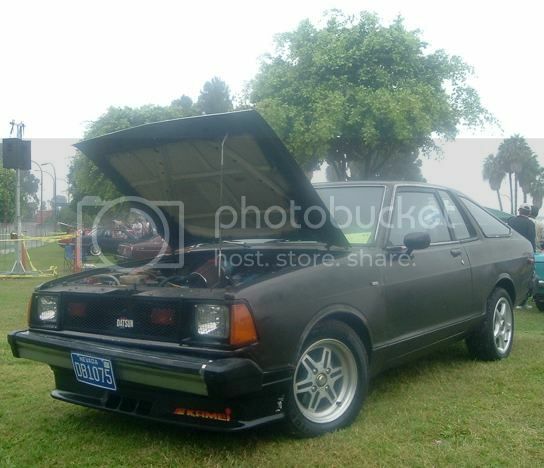 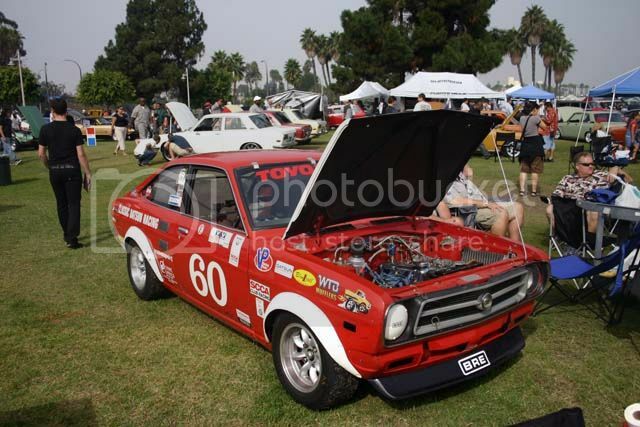 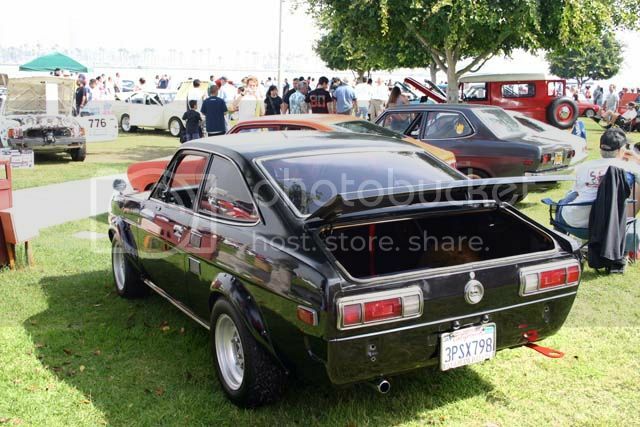 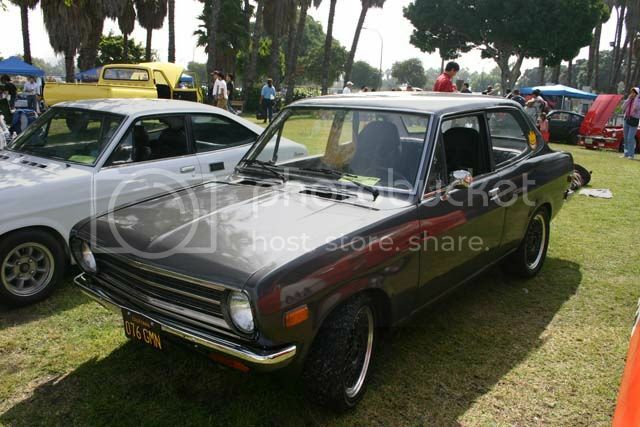 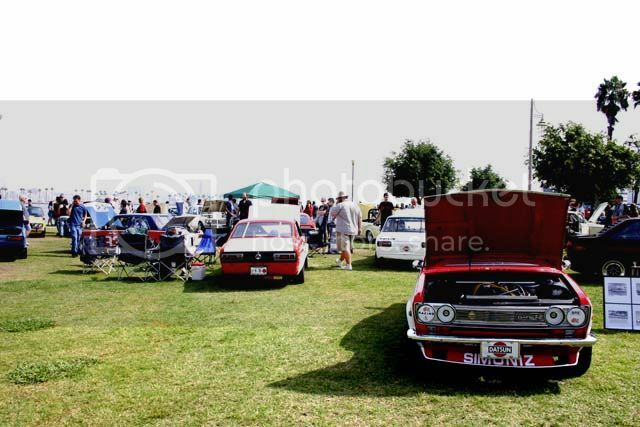 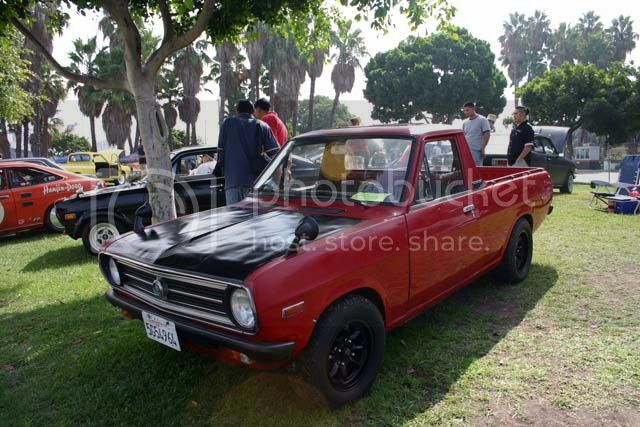 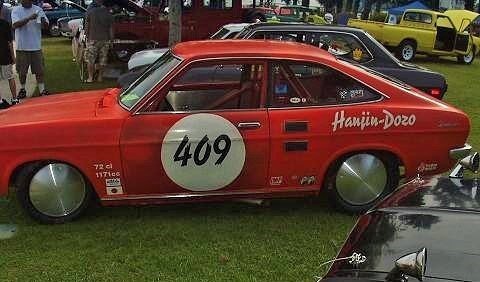 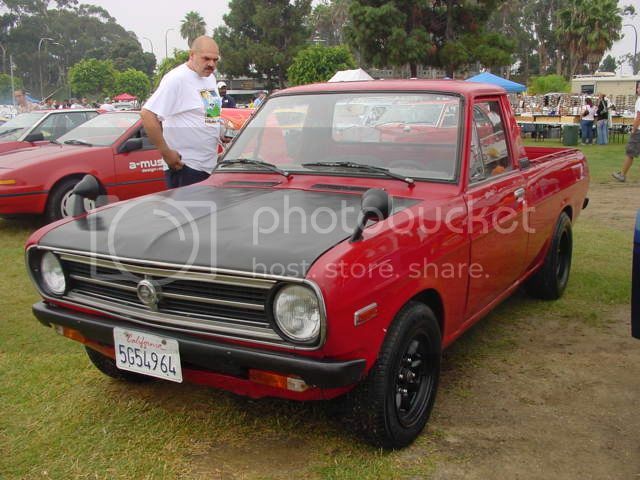 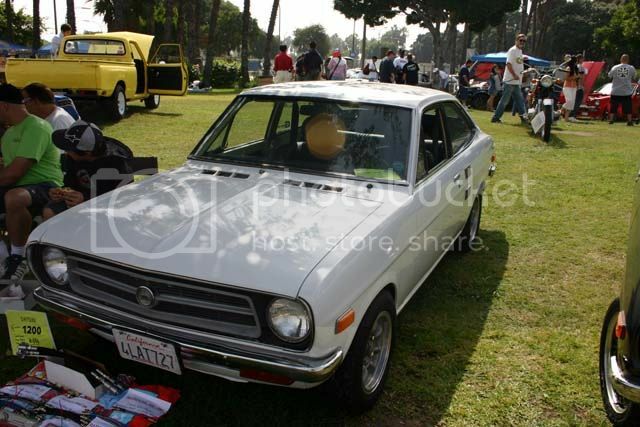 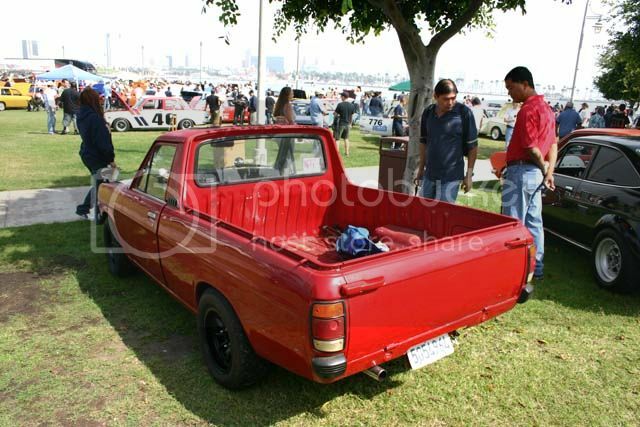 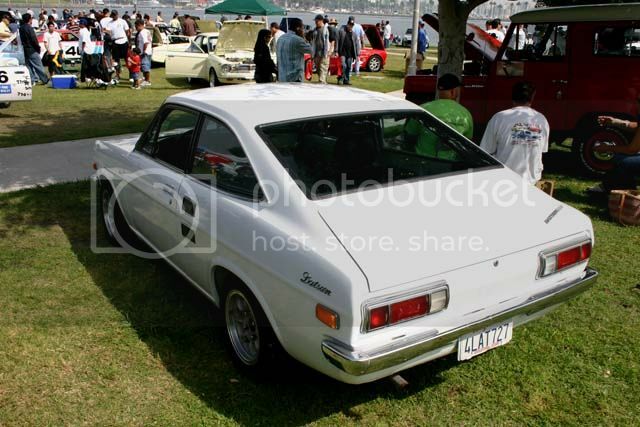 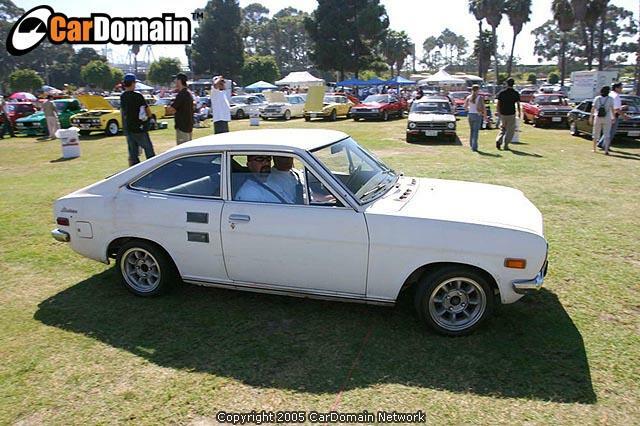 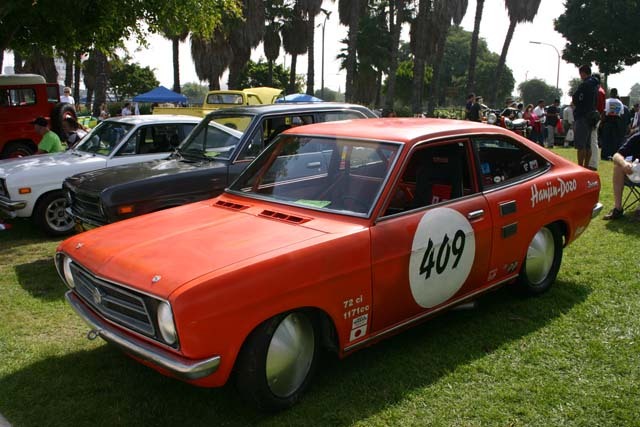 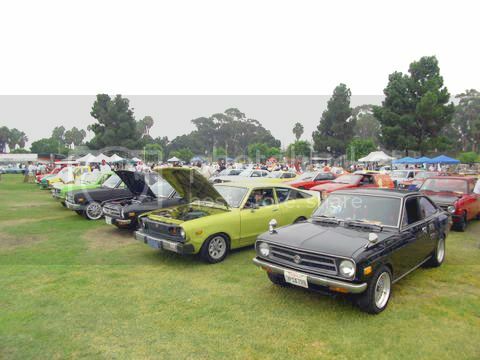 Content is available under Datsun 1200 Club.